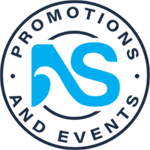 Located at the Burroughs & Chapin former Myrtle Square Mall site on N. Kings Hwy. between 23rd and 27th Ave N. in Myrtle Beach. 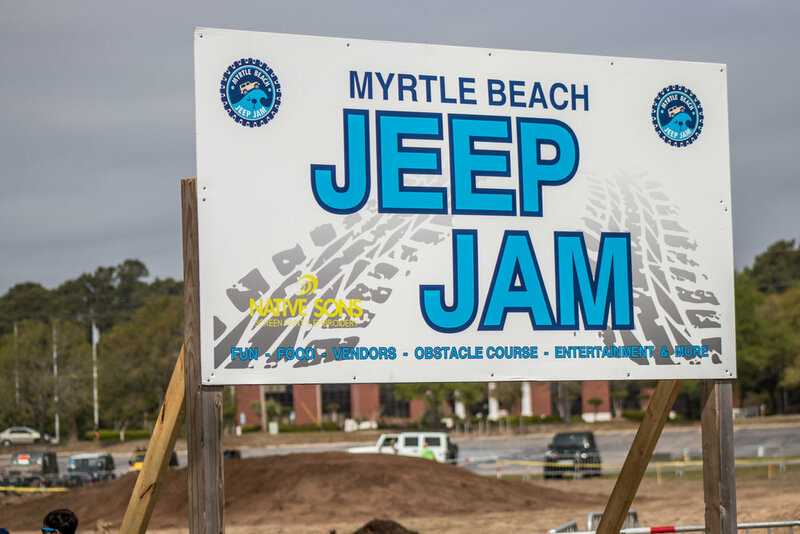 The Myrtle Beach Jeep Jam will cost $5 to attend for patrons not associated with a registered vehicle. Children under 12 get in free! 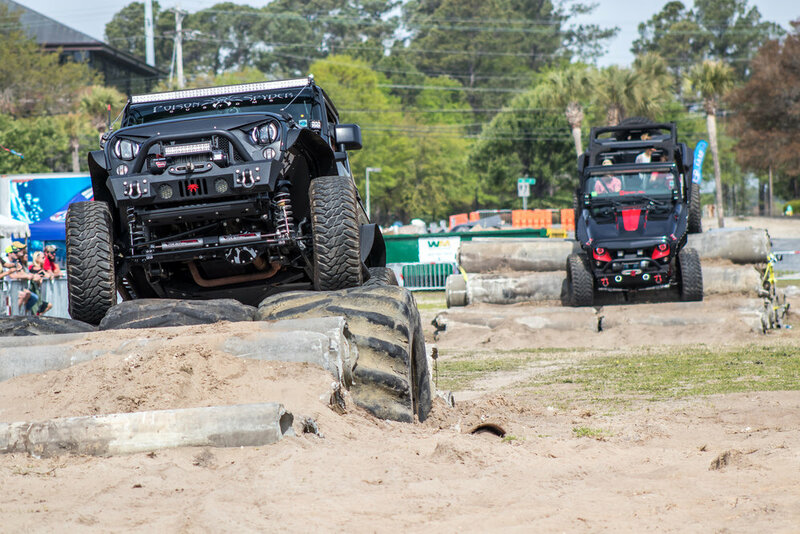 Parking will be available on the site for non-registered vehicles and will cost $10 per day.